Available at our Alliance Door Products branch in Spokane, WA, L. J. Smith Stair Systems is known as the innovative leader in the stair parts industry with the most comprehensive style offering available. 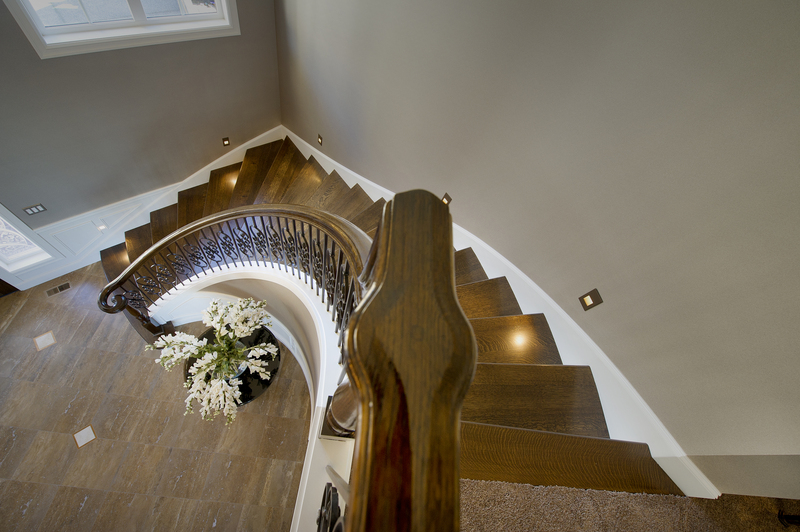 These Stair Systems are defined by their unique design, durability and style. Aside from the vast array of standard components, an unlimited number of carvings, turnings, handrail profiles and much more in 15 standard and exotic wood species is available special order. 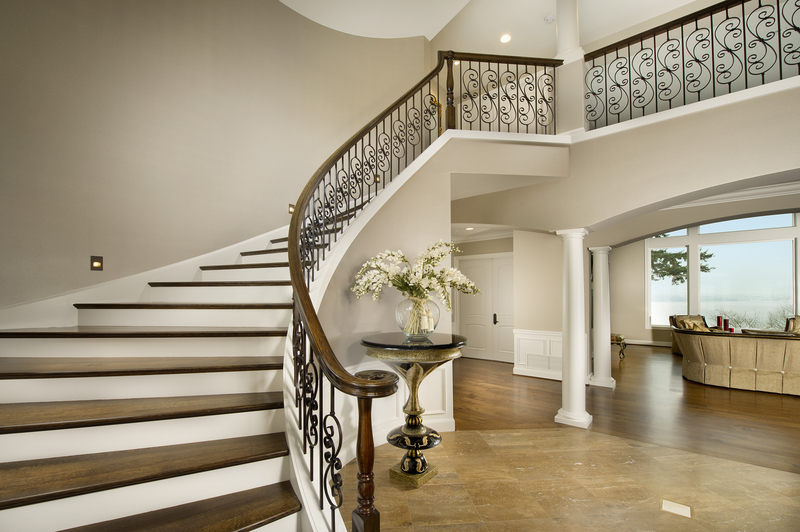 Create your Custom L. J. Stair System with our Interactive Stair Designer, one step at a time!